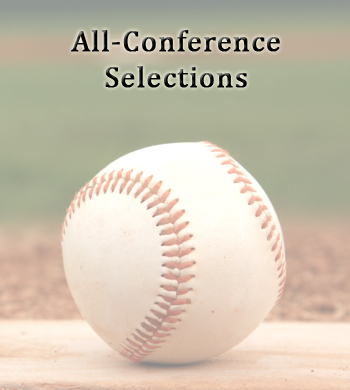 Read about what is expected this season for the Union County baseball teams. Click here for more info. Defending champion Westfield received the top seed in the Union County Tournament on Monday night. Click here for full bracket.